Wood coming from our logging we procss and deliver to our customer´s door in the form of firewood. 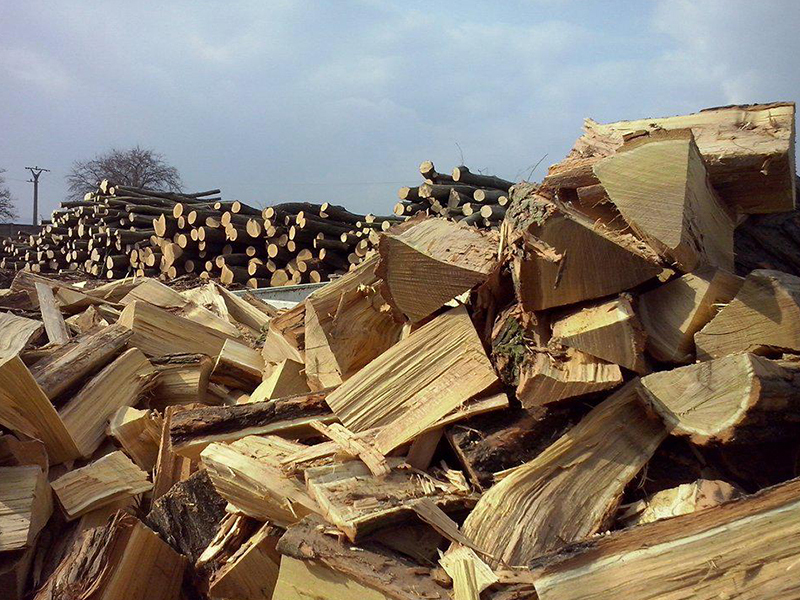 Firewood is produced by using modern automatic technology at the storage in Odrovice near Pohořelice. We process soft and hard wood. 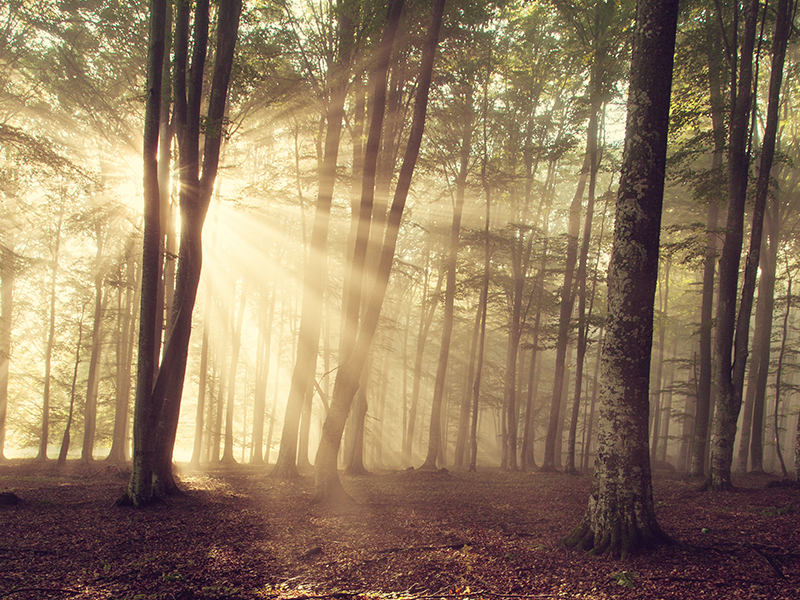 The most common woods that we store and then process are oak, beech, acacia, ash, hornbeam, spruce, pine, linden, birch, poplar, etc. Wood is delivered to customers in metal containers daily from 8 am to 4 pm. The container capacity is 8 lcm (loose cubic meter). 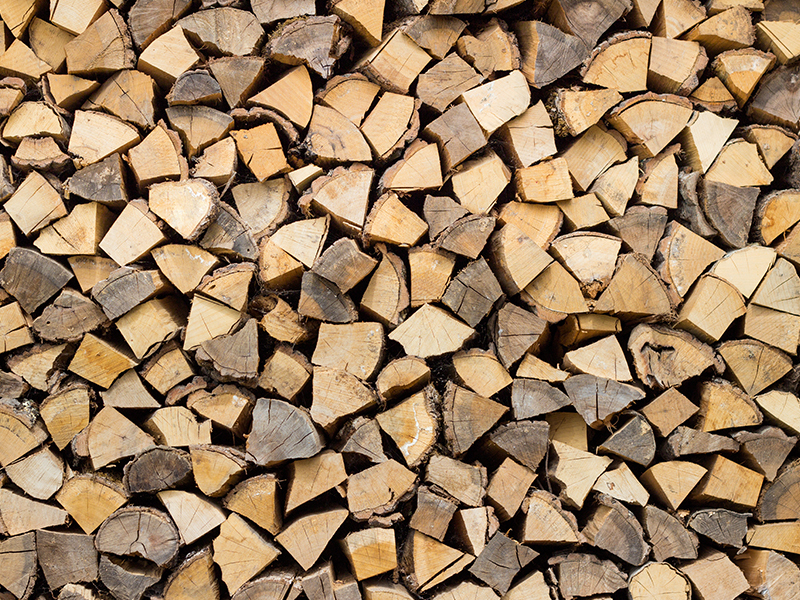 The smallest possible quantity for wood delivery is 4 lcm. The firewood production takes place all your round. 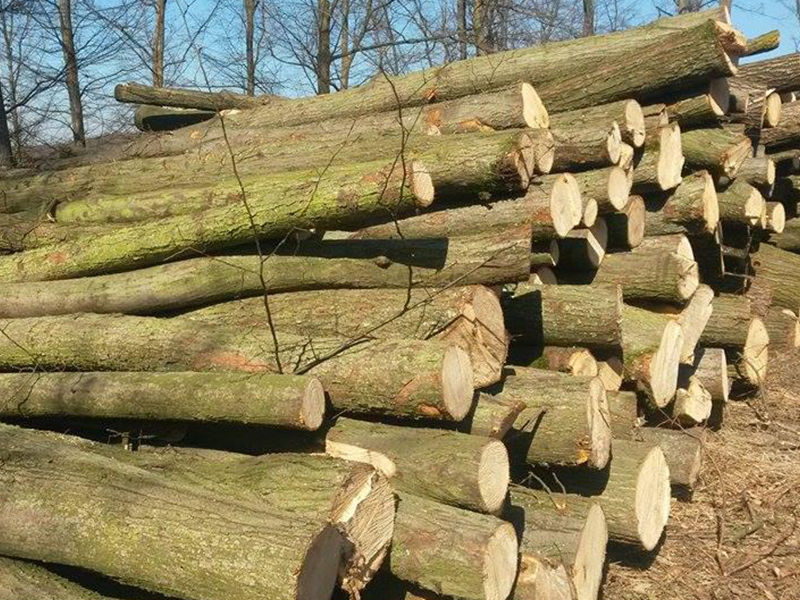 We cut and chip the wood into logs of 25, 33, 40 and 50 cm lengths (+- 10%). We deliver wood by freight up to customer´s door. Free delivery service within 20 km. We operate within a radius of 50 km from Odrovice near Pohořelice. The listed log lengths are in the range of +- 10%. The listed prices include 15% VAT. Prices are valid from March 1, 2019 to April 30,2019.